After announcing that Facebook Stories ads were coming back in July, The Social Network has this week confirmed that all businesses can now advertise within Facebook Stories, with Messenger Stories (formerly 'Messenger Day') ads also coming soon. "Now you can include Facebook Stories as an additional placement to News Feed or Instagram Stories ad campaigns, delivering your message in a fullscreen, immersive environment. 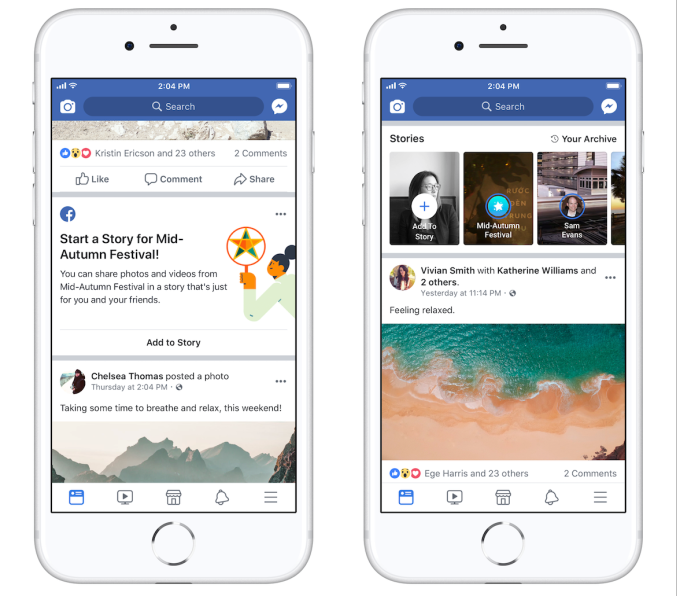 And soon, you’ll be able to extend the reach and improve the performance of your stories ad campaigns in Messenger too." I mean, Facebook Stories and Messenger Stories are essentially the same thing, right? Facebook announced the merging of the two tools last November. - though I guess it makes sense that ad placement in each remains separate. 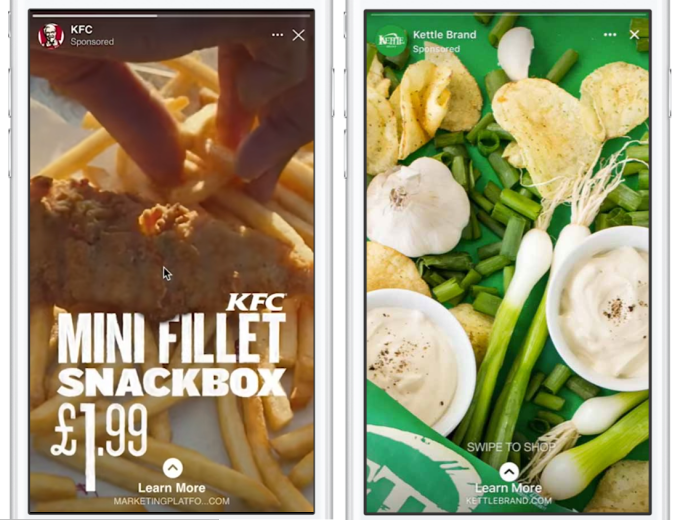 Facebook's new Stories ads will support all objectives currently available for Instagram Stories ads, including reach, brand awareness, video views, app install, conversion, traffic and lead generation. Facebook’s full suite of targeting and measurement capabilities will also be available for stories ads across platforms. Ask Facebook's executive team and they'll tell you - Stories are the future of social sharing. Various Facebook leaders made mention of this at the company's F8 conference earlier his year - Mark Zuckerberg said that "Stories are on track to overtake posts in Feed as the most common way that people share across all social apps", while Chris Cox noted that “the Stories format is on a path to surpass feeds as the primary way people share things with their friends”. 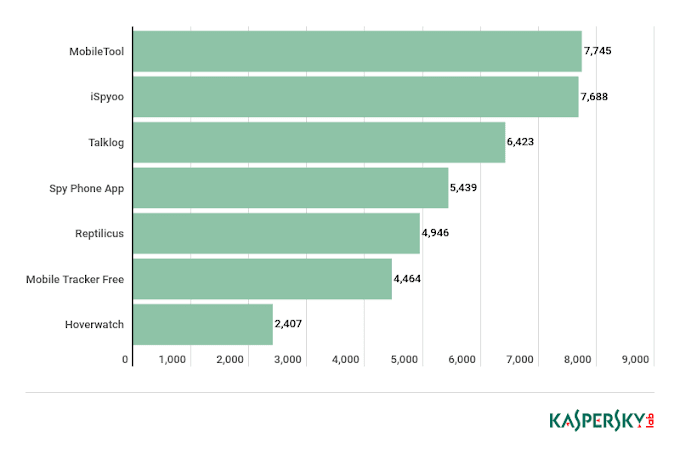 Facebook's back-end usage data clearly indicates a trend shifting away from News Feed sharing, and towards Stories, which is why Facebook has continued to push Facebook Stories, despite comparatively low usage. How low is that usage exactly? Facebook says that combined, Facebook and Messenger Stories now see 300 million daily active users. That's a significant number, but it's worth noting that, also combined, Facebook and Messenger have over 3.5 billion active users. That means that fewer than 10% of users bother to check Stories in these two apps, despite their prominent placement at the top of the feed. That's actually a more relevant consideration in the comparison to the option's originator, Snapchat - many are quick to point out that, even at comparably low numbers, Facebook's Stories usage is now well beyond that of Snapchat's entire user base (currently at 188 million daily actives). And that's true, but it's less impressive when you also take into account the starting audience base. Snap has previously noted that 25% of its daily active users post to their Story every day, which is more than double the engagement rate of the same on Facebook and Messenger. For comparison, on Instagram, where Stories has seen the most success, 40% of its users check Instagram Stories every day. That doesn't exactly point to a bright, essential future for Facebook or Messenger Stories, and it lessens the impact of the narrative based on raw usage numbers. Having 300 million users is great, but most people, evidently, don't care for the option. Do you think they'll care more when there are also ads in those Stories feeds? 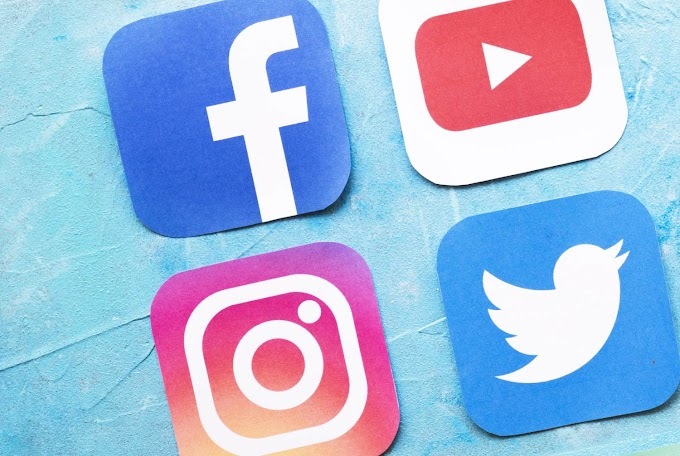 Sure, brands will care, there'll be no shortage of businesses that will experiment - but it could be that Facebook's push to monetize its 'other' Stories tools may be coming a little too early, and could, potentially, further slow their growth. But then again, with Facebook also testing links in Facebook Stories, you can bet that that more publishers, keen to offset some of their losses in organic Page reach, will give Stories another look. But again, is that going to get more users checking them out? The numbers don't suggest that Stories has been a success on Facebook as yet, and there's nothing on the horizon that points to that changing in any significant way. But Stories are the future, according to Facebook. As and such, they'll no doubt continue to charge ahead.